Twenty years ago, May 20th, 1991 at Windows World, in Atlanta, Microsoft founder Bill Gates demoed Visual Basic 1.0. 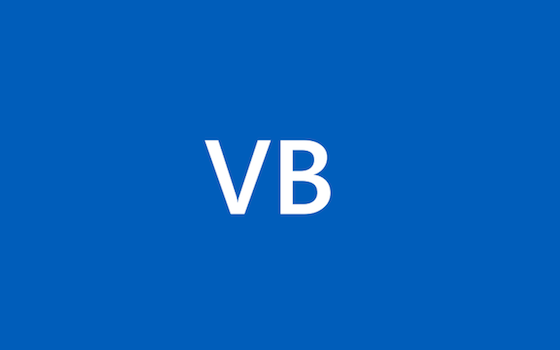 Twenty years later, the 10th version of this latest in an unbroken line of Microsoft BASIC languages stretching back to Microsoft’s founding is still going strong. 9 years, hah saying it makes it look like it was yesterday. started with Basic on my father’s massive … well you cant really call something that big a ‘PC’. was introduced to Visual basic 6 by a friend and was addicted to it. I have been using VB for 7 years. I started with Visual Basic 6, and 3 years later I learnt VB.net. -Computer hardware and software maintenance. Since 1998 I think (starting with VB6).